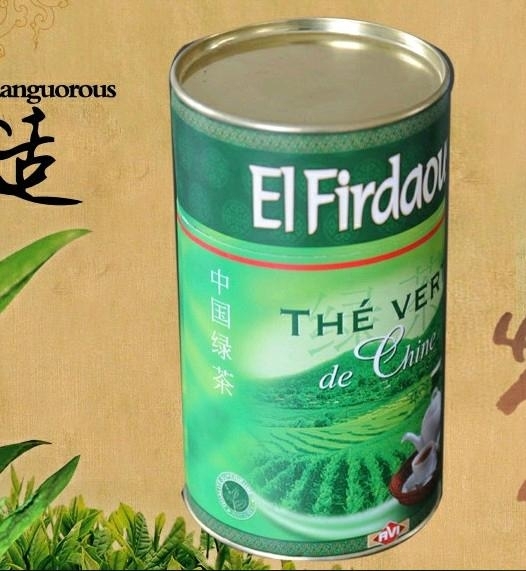 1.Chunmee green tea is one kind of Chinese exporying green teas. it's called as its shape looks like eyebrows. 2. 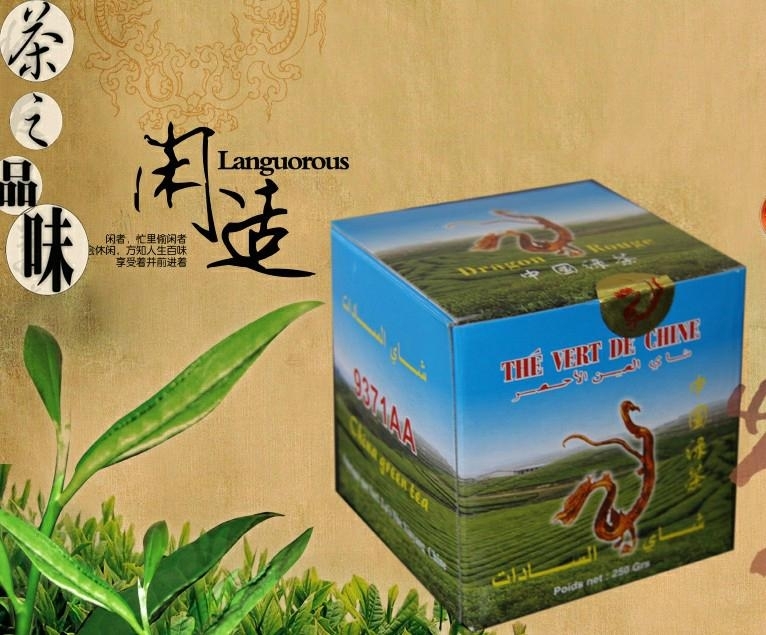 Chunmee green teas are famous in lots of countries, especial in African countries. Favorable price and good quality. 3. 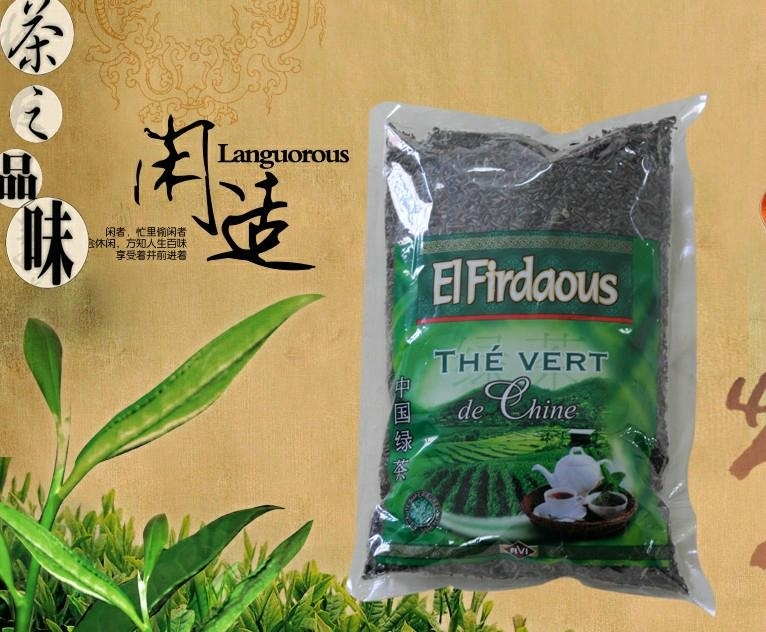 Our company's Chunmee green teas: 41022, 4011, 9371, 9368 and 3008. 4. 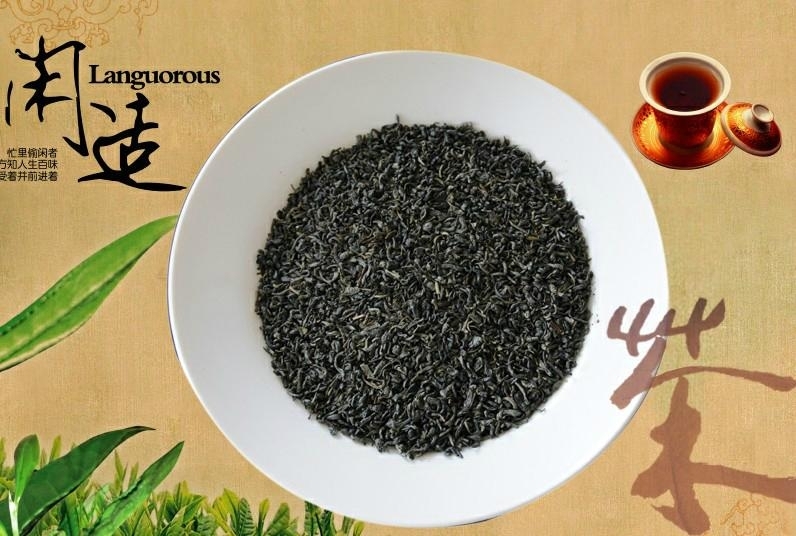 Chunmee green tea 9371 is the middle quality. it has strong aroma and dark red liquor.